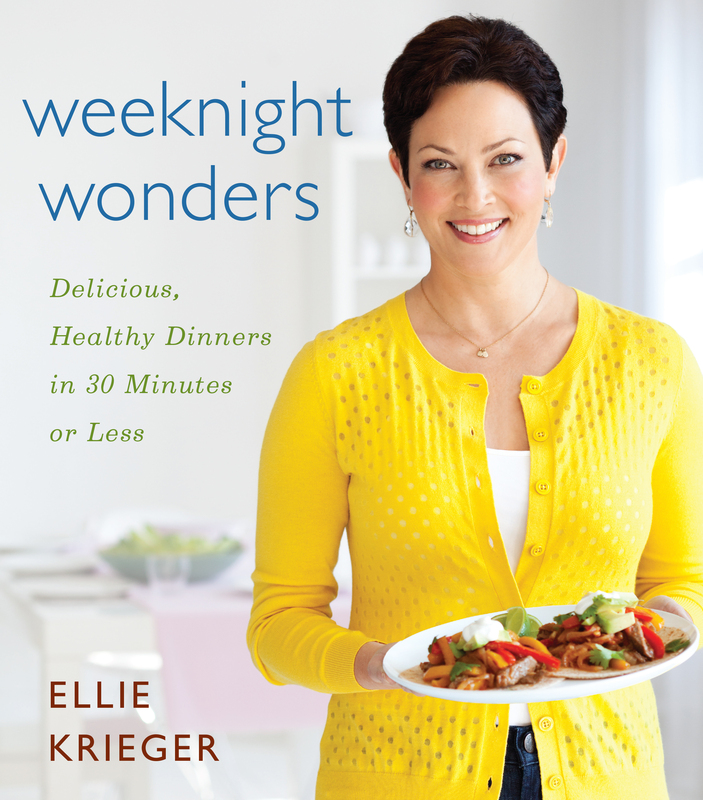 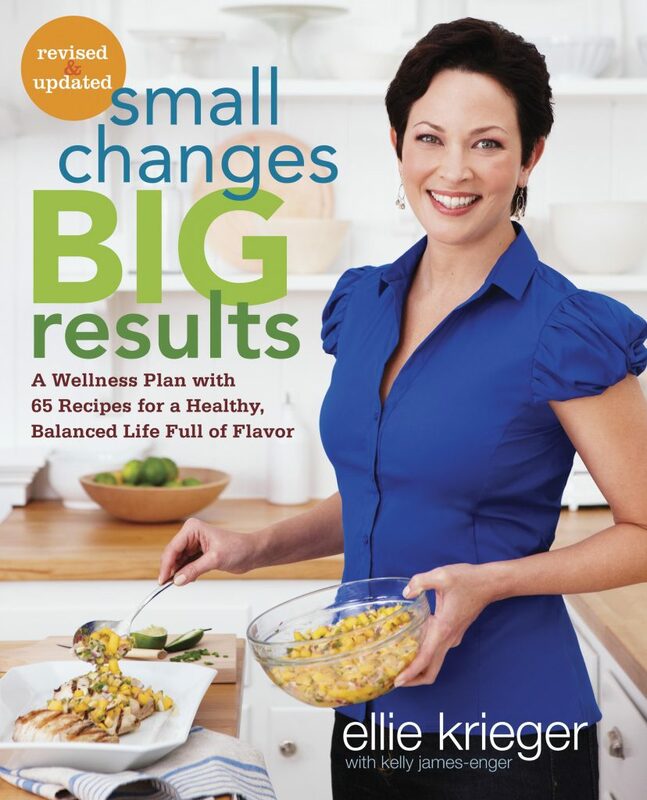 This book is a treasure trove of delicious, healthy dinner solutions–150 recipes that take 30 minutes or less to get on the table–a fountain of fresh, new ideas designed to de-stress cooking, knock-out mealtime boredom and ultimately help keep you and your family on track for a healthy life. 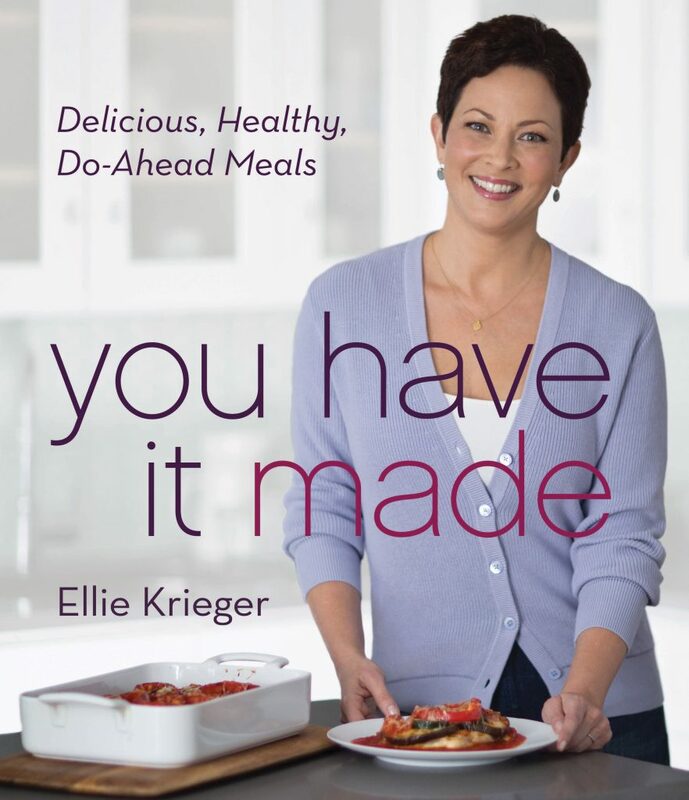 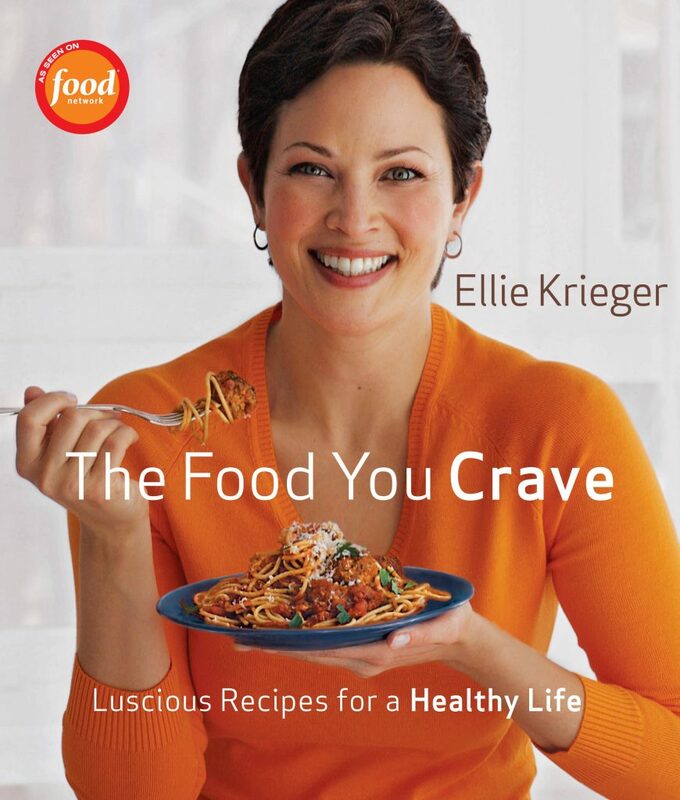 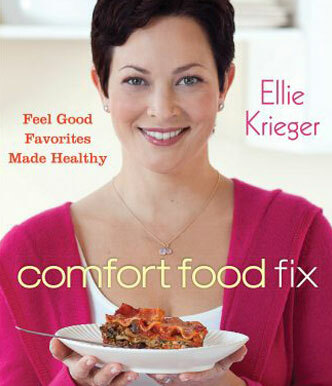 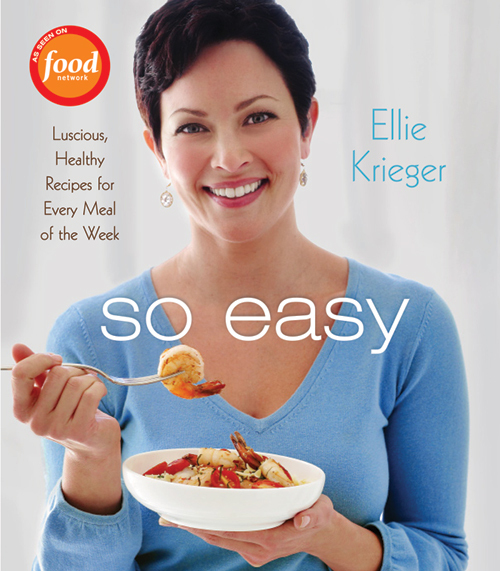 The book is divided into soups, salads, sandwiches, entrees, sides and desserts, with tantalizing dishes like Pasta Fagioli, All-American Veggie Burgers, Tuscan Kale Salad, Steak Fajitas, Peach Chicken with Crispy Breadcrumbs, Shrimp Creole, Orange-Balsamic Green Beans, Carmel Popcorn Balls and Chocolate Soup with Cookie Croutons. They are certain to make busy weeknights truly wonderful.